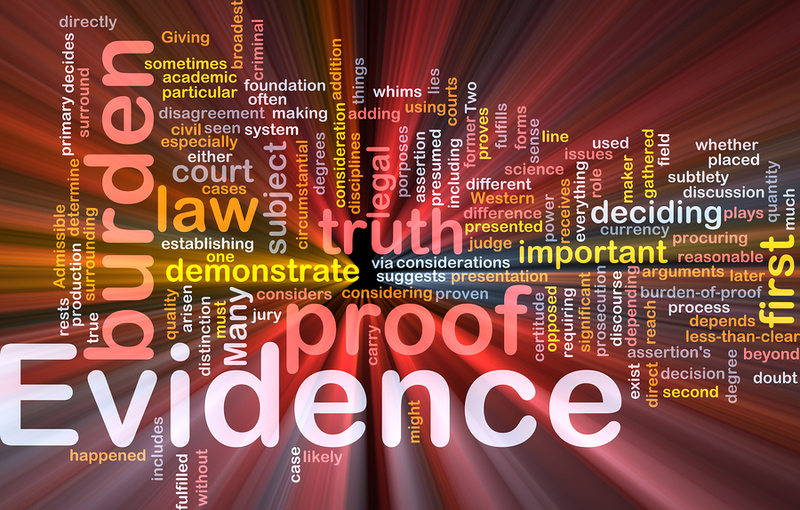 We all know that expert witnesses play a vital role in many court cases. Whatever the nature of the case, family, criminal or civil, there is frequently a requirement for an expert, or a number of experts, to prepare a report which may well be crucial to the outcome of the case. So we understand the need for clear, accurate and well presented reports, delivered on time. As well as transcribing experts’ reports, we currently transcribe in the region of 800 expert meetings a year, ranging in duration from 30 minutes to 3 hours, with up to 12 speakers and on a wide range of subjects. As with report transcription, our transcribers bring the highest level of care, professionalism and attention to detail to transcribing these conferences, including researching any medical or technical terms and highlighting any queries in the recordings. With a commitment to quality and confidentiality, you can be confident that the transcript we produce on your behalf is impeccably presented and of a more than high enough standard to be scrutinised by legal teams, judges and your peers.